strokeofluck: Joseph Benedict (Arnnold?) Hockey "Fixes Banks, When?" Joseph Benedict (Arnnold?) Hockey "Fixes Banks, When?" 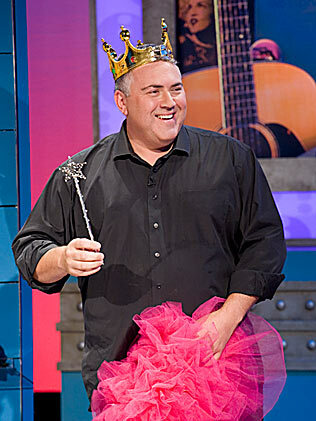 Joseph Benedict "Joe" Hockey is an Australian politician and member of the Liberal Party of Australia since 1996. Hockey was a Minister in the Howard Government and is currently the Shadow Treasurer under Opposition Leader Tony Abbott. He graduated with degrees in Arts and Law. He was a banking and finance lawyer, so why has it taken him so long to realise the banks are ripping us off, it wasn't so long ago that he stated that the banks should no be dictated to by the government. So now we have this Joseph Benedict (AArnold?) Hockey saying we must do something about the banks, isn't it surprising. Now that he is not in government we should do something, provided he doesn't have to take the blame himself. Joseph Benedict (Arnold?) Hockey is the same person who was invited to attend Kevin Rudd's daughters wedding and bowed to pressure from his party and declined the invitation. This man man bends according to the polls his backbone is very malleable. This man as his name implies may not be a man who's word should be taken as gospel. By the way I'm still on the air at the moment. Thanks for the comments good people! !